In what was a largely drab game for the fans in attendance for our clash against Hull, it was the supporters that stayed away from the KC Stadium that grabbed plenty of the headlines. And the group behind the boycott have threatened further action. The Spirit of Shankly group were infuriated over our opponent’s decision to charge as much as £50m for the match on Tuesday, as the Tigers placed us in the Category A ticket bracket, and decided to miss the potentially-critical game that could have brought us back into contention for a place in the Premier League’s top four. 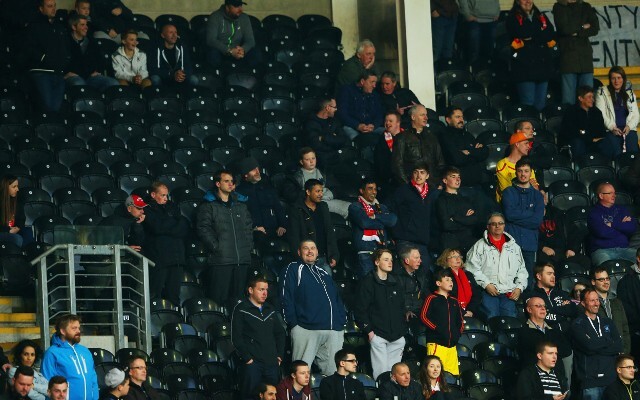 According to The Guardian, as many as 1,000 fans brought child tickets – costing £10 – and failed to turn up, reportedly helping to leave 1,500 empty seats in the ground. The Guardian have reported that following the success of their protest, the group may be willing to repeat their actions if there is not a cut in ticket prices across the league, especially with the lucrative television deal on its way. Fair play to them. We fully support the cause.